The Moon is in Aquarius all day (until October 23rd, at 1:17 AM). 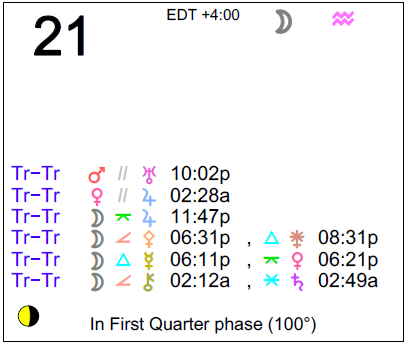 A First Quarter Moon occurred yesterday, and a Full Moon will occur on the 27th. 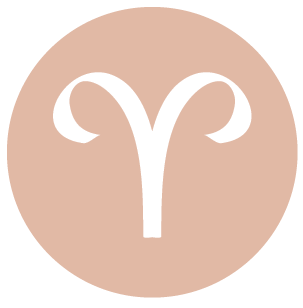 You can be filled with a desire to make changes today, dear Aries, particularly to your routines, work, or health. While not everything is likely to go as you plan, it’s a fine day for recognizing the need for change in general. Temper your enthusiasm with some realism, and you’re in the best shape to take on projects and plans that will truly improve your life. For some, unexpected events can lead to the need to rearrange your schedule or take charge of a work and health matter. Work and daily habits require an innovative approach. 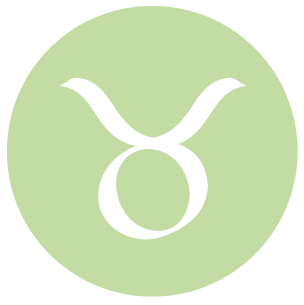 This is a powerful, or at the very least exciting, time for romantic appeal, desires, personal expression, and creative ideas, dear Taurus. Ideas or attractions can emerge almost as if out of the blue. You can be filled with a desire to express your talents, artistic abilities, or even your feelings for someone. You can enjoy a blast of courage when it comes to going after what you want. A sudden meeting with an exciting friend or a new attraction can occur now. Not all desires emerging now are likely to stick, but it can be an important day for discovering needs or wants that you haven’t acknowledged in the past. 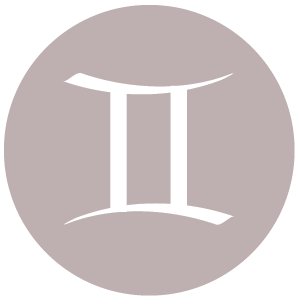 This is an important time to make improvements and changes to your family life or in your relationships with loved ones, dear Gemini. Opening up, communicating more, and improving domestic conditions can be among the changes you make now. Be cautious about making huge changes if desires come on suspiciously quickly, but keep yourself open to new methods and directions for handling old problems. You may get a chance to deal with an ongoing issue that has been dividing you with close friends and acquaintances. Focus on finding a balance and avoid the mindset that you have to choose one over the other. 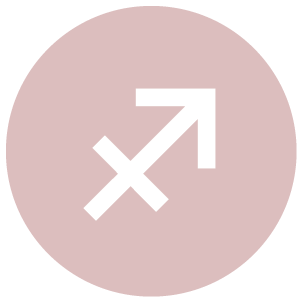 There can be interesting new developments, ideas, and interests today, dear Cancer, with Venus and Mars in your sector of communications connecting with erratic, progressive Uranus by parallel. While you may want to watch for impulsive speech, this can be a fun time for discovery. New avenues for expressing yourself, getting around, or connecting can open now. Information or news coming in could steer you towards making important changes. There may be some frustration to deal with when it comes to getting better organized, but consider that the more you tidy up your routines, the more peace of mind you’ll enjoy, which can give you the chance to explore new options and interests. 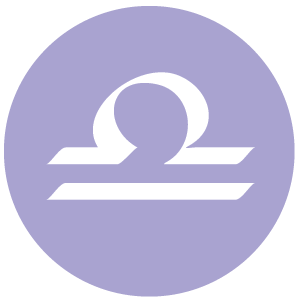 This can be a time of new developments or unusual events surrounding business or financial matters, dear Leo, and of innovative new ideas or recognition. While sudden impulses to spend should probably be tamed, this is a good time to consider new methods, technologies, or products and how these can improve your life, and particularly business matters. There can be a subtle new direction that you’re heading in due to ideas or news coming to you today. Desires that come on a little too suddenly may not be winners or they might not stick, but if you can distinguish between true intuition and restless stirrings, you can tap into some exciting things now. 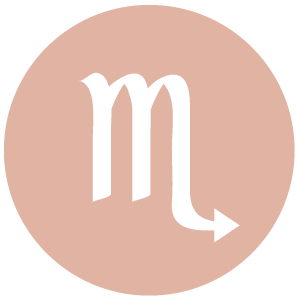 There is a lot of energy with you today, dear Virgo, and some of it is on the impulsive side. You need to weigh at least some sides of a situation before pushing forward. Pace yourself and avoid recklessness in order to prevent mixups. Pay attention to flashes of insight, but be wise in your choices. Play with ideas before putting them into motion, particularly if they come out of the blue. This can be a day of interesting synchronicity or surprise. This may be a time to deal with issues of power dynamics in a family relationship, or with debts and money matters that have been causing you stress. 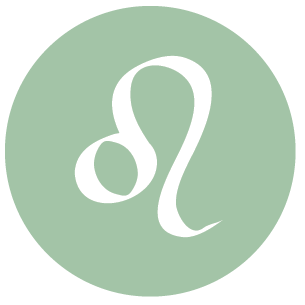 There could be something resurfacing today that seems out of the blue, dear Libra, but that may be an important reminder to tie up a loose end from the past. 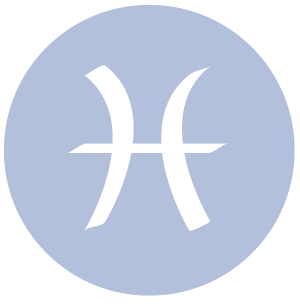 Impulses are strong, and desires can come on with great force, and they’re likely to do with something private or behind closed doors with twelfth house energy strong in your life right now. Consider consequences, but if you need to break out of a bad habit or a frustrating circumstance, this electric energy might give you the push to do so. This can be an interesting day for insight in a relationship, and personal appeal is strong. 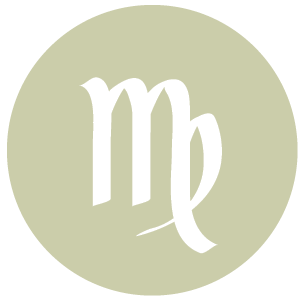 This can be a day of a few surprises or sudden discoveries, dear Scorpio. The need to effect change comes to the sector of your solar chart that rules your friendships and group associations, as well as your hopes and wishes for the future. Surprising events surrounding a friend can occur today; but this energy can also stimulate a new idea or plan for the future as well. You could do well to discover a way to manage a chaotic schedule or inattention to important routine. Simplifying and organizing your daily routines can help you in other areas of life, and can help you to think more clearly about money matters. Your heart is with your home today, but friends and networking cannot be ignored now. 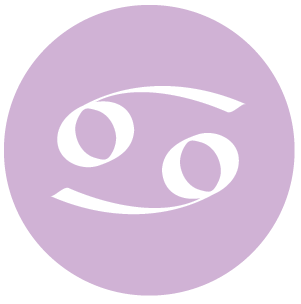 There can be surprising events and feelings stimulated today, dear Sagittarius. There can be sudden urges to break free from restrictive circumstances, which can be very positive if these urges give you the courage to make constructive changes. Strong-arming from authority figures may not be tolerated right now; career changes can occur. Business or career path ideas coming to you now are unusual, progressive, and innovative. Reacting and acting from the heart are vastly different things, and you’ll be more successful if you honor your instincts. If you’re divided over whether to stick to tradition or to break out with a new plan, try to remind yourself that you may not need to choose between the two – you could do both with a compromise. 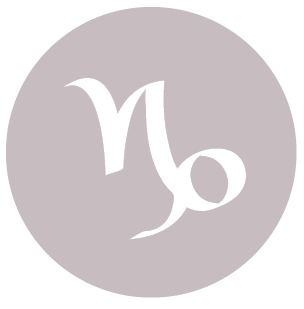 You can be itching to do something different, new, and possibly a little adventurous or outside of the routine, dear Capricorn. Energies today might nudge you towards an important discovery or an exciting new interest. There can also be a desire to write or learn a new subject. While new interests can be exciting now, avoid throwing out old ones or making sweeping decisions based on them, as they may not have staying power. However, they may very well stick, so don’t discard anything just yet. Entertain ideas now and consider different angles. Good conversations can occur today that help ground you. 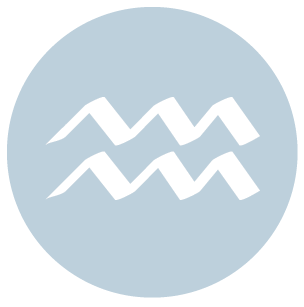 There is innovative or surprising energy with you today, dear Aquarius, particularly surrounding intimate relationships or debts to others, either emotional or material. You may want to clear something up, or eliminate excess baggage. Impulses, desires, and sudden feelings can occur now that might initially confuse you, but the desire to make important changes and to put certain limiting conditions behind you can be empowering. Be flexible today, but also consider waiting to make the bigger decisions. 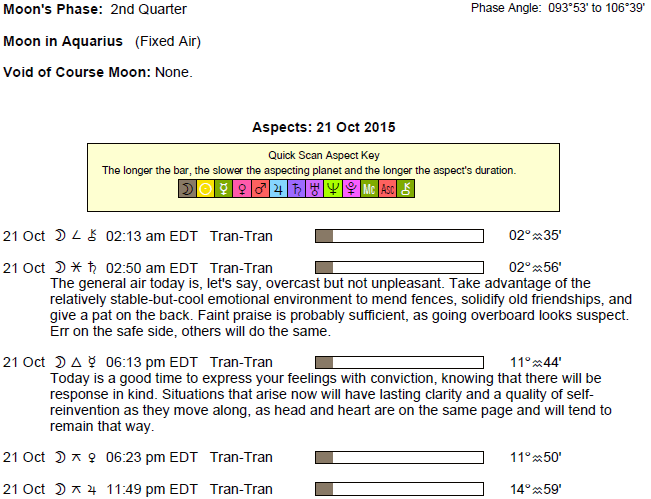 The Moon transiting your sign all day adds more impulsiveness to the already impatient mix! Emotional desires seem like urgent needs. Others are drawn to you now, and personal magnetism is strong. There can be sudden needs or desires awakened today, dear Pisces, likely involving a relationship. These can prompt you to make changes, but it’s important to work from true instincts rather than sudden impulses or reactions. Expect the unexpected when it comes to others today, and welcome the courage that overcomes you when it comes to making connections or doing something independently. A new development with a special person in your life can prompt a detour or a change, but can also be quite welcome. You may feel a little restrained by the need to pay special attention to work or responsibilities, but if you find a good balance, you might come up with new ideas that you can put into effect when you have more time to do so. If Your Birthday is October 21st, If Today is Your Birthday full horoscope here. You are diplomatic, and have a strong need for peace and harmony. Beauty is important to you, and you could be vain. Sabian Symbol: Miners emerging from a mine. Disagreements are quite possible. We may be more interested in defending our opinion or idea than listening and learning from others. However, opposing ideas can be illuminating now if we open our minds to them. We can be worried or troubled, a little paranoid, and possibly suspicious with this combination. We are defensive about our ideas, intelligence, or perceptions, and might take it personally if others are not agreeing with or adopting our opinions. This is a time when we express our love through practical means and gestures – running errands, doing detail work, or just being there. What we love, what we decide to buy and the types of entertainment we enjoy during this cycle are ruled by whether or not things make sense. Sabian Symbol: A bride with her veil snatched away. We are easily seduced, impressionable, and ready to believe what we want to see. Wait for a better time to make important decisions, but pay attention to feelings that emerge now. This is a time for acknowledging imperfections in relationships. You tend to suffer emotional pain in your personal relationships. You are so busy caring for your loved ones that you neglect your own needs. This imbalance can lead to you resenting your partners . You also tend to become the peacemaker as you are so sensitive to disharmony. You need to learn to nurture yourself and trust your own wisdom. You are generous, self confident and lucky. Your energy level is high and you are courageous. You have a tendency to go where angels fear to tread, as you approach life with gusto regardless of the consequences. Travel and religious causes are likely to feature in your life. You may like to consider a career in the military or competitive sports. We can be quite touchy and easily aggravated at this time if we are not dealing with the source of our anger issues and frustrations. With these emerging, we can more easily see what’s tripping us up. Physical activity might also help release stress now. Sabian Symbol: The magic carpet. Sabian Symbol: The sculptor’s vision is taking form. Sabian Symbol: Children blowing soap bubbles. Sabian Symbol: A woman reading tea leaves. Sun 00° Taurus 03' 26"
Moon 12° Scorpio 51' 53"
Mercury 04° Aries 03' 05"
Venus 29° Pisces 42' 18"
Mars 13° Gemini 17' 00"